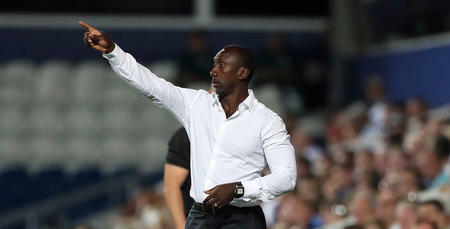 QPR boss Jimmy Floyd Haasselbaink was pleased to see his side handed a home draw in the second round of the EFL Cup following last night's spot-kick success over Swindon Town in round one. 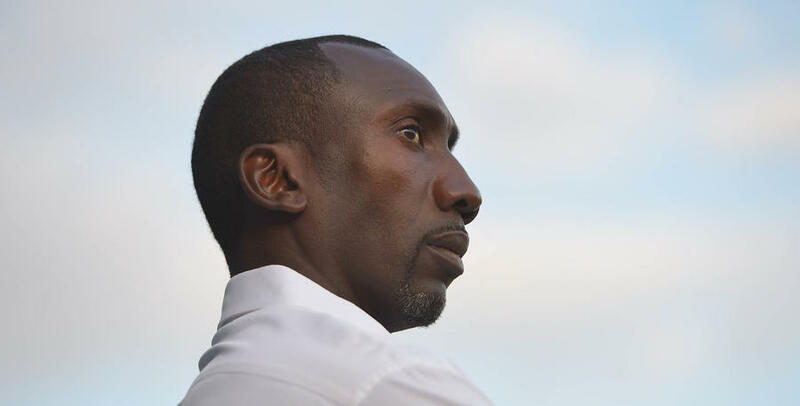 The second round draw pitted Hasselbaink's side against League One side Rochdale, with the tie to be played week commencing August 22nd. 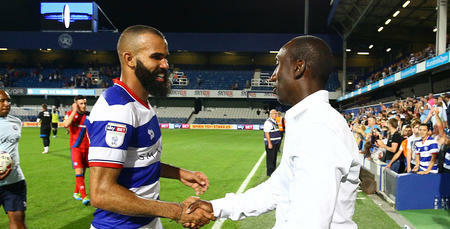 Speaking exclusively to www.qpr.co.uk this morning, the R's gaffer gave his reaction to the draw, commenting: "We were pleased to get through last night. 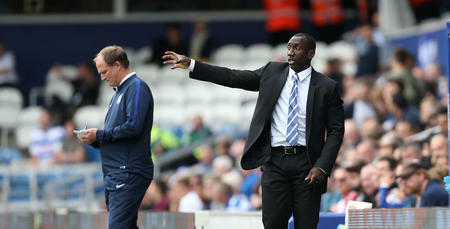 "Winning breeds confidence and that is healthy at the football club. "Rochdale will be another tough tie, as they all are in this competition. "There are so many games in the opening month of the season - eight in 34 days - so the fact we've been drawn at home is a positive for us in terms of travelling. "We will need to improve from last night's showing and if we do that, hopefully we can keep progressing in this competition. "We need to learn from the mistakes we made last night and keep improving."